Weekend Reading: Unconventional Beauty Hacks, High-Tech Skin Gadgets and More! | Top Beauty Blog in the Philippines covering Makeup Reviews, Swatches, Skincare and More! Weekend Reading: Unconventional Beauty Hacks, High-Tech Skin Gadgets and More! And now, it's time for a little weekend reading. In this week's edition we've got stories about products makeup artists swear by, unconventional beauty hacks found at home and more. Read up, share and enjoy! Ways to Destress on Your Wedding Day – Brit Co. 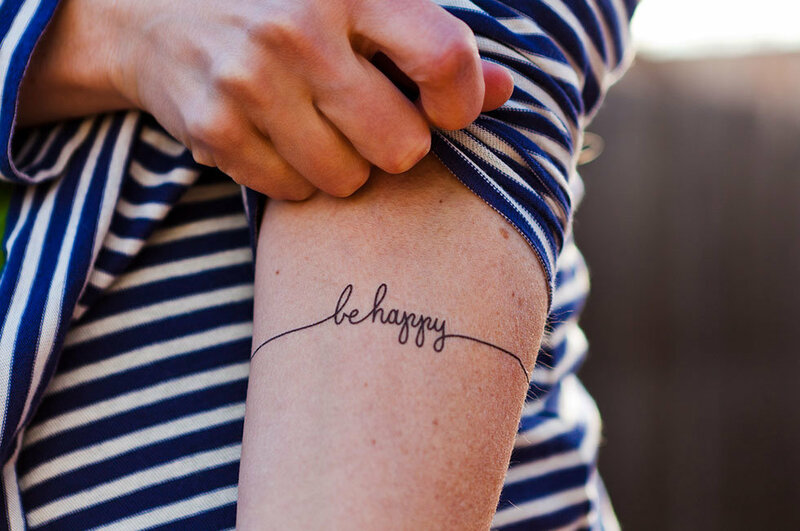 I always love seeing small tattoo ideas! This image is just adorable. :) Great articles as always!